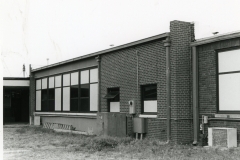 The Calumet High School building was constructed in 1920. It is a one-story red brick building with high stepped parapets. There is stone coping and stone blocks for embellishment. 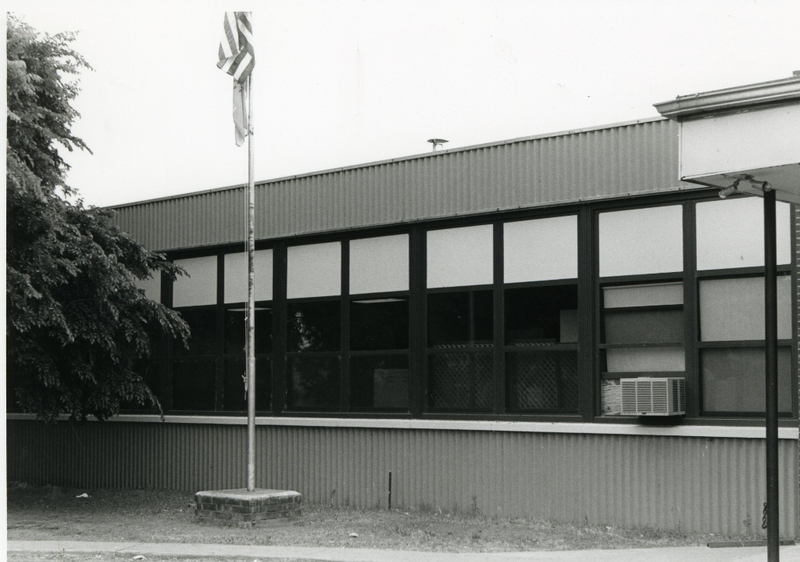 The addition to the school extends to the north and consists of one-story flat roofed classrooms. 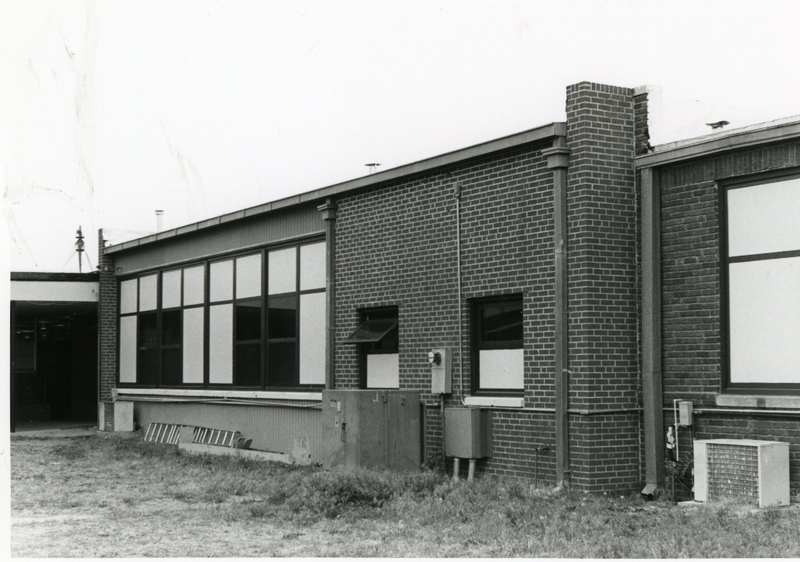 The first section is brick, with ribbon windows set in two units of four, and one unit of five. The section to the north of this is also one-story flat roof, but has a single unit of twelve windows. The brick is covered with corrugated metal. The windows in the addition are two-over-one single hung. The building is currently still in use as a school. The addition was constructed in 1938 with an appropriation of $25,807.